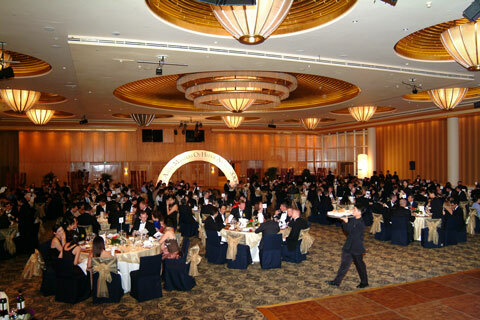 Eurekahedge and Terrapinn are proud to announce the second annual Masters of Asian Hedge Awards at the Ritz Carlton in Singapore on 27th of May 2005. Last year's event saw an unprecedented mix of investors, fund managers and service providers all mingling to create an event that has been talked about all year. Of the 300 attendees 140 people came from hedge funds, over 70 people from global investment organisations like family offices, pension funds, endowments and funds of funds. The remaining were a mixture of press, brokerage, administration, legal and accountancy. Despite last year's sell-out crowd we are not increasing the number of tables past 30 in order to maintain the relative intimacy of this event. Please find the list of this year's awards below. 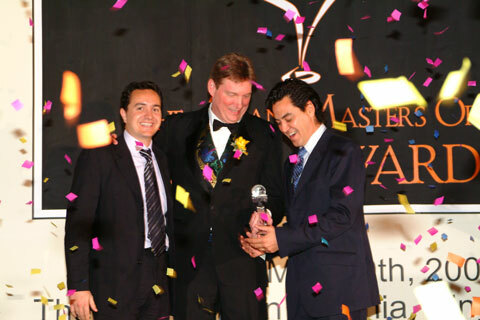 The price for sponsoring an award is US$10,000 and sponsors get a table of ten, branding on all awards, promotional mailings, and the event and awards presentation. There are a limited number of seats left and you should respond to this email as quickly as possible if you wish to reserve any of the remaining, the cost of a table of ten at this event is US$3000. If you miss it then you won't be able to talk about it, and we've been talking about confetti cannons all year!